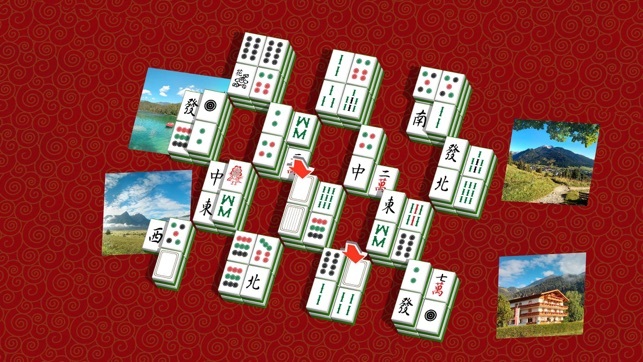 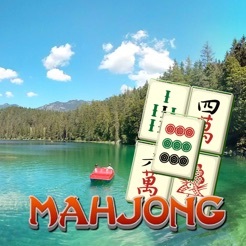 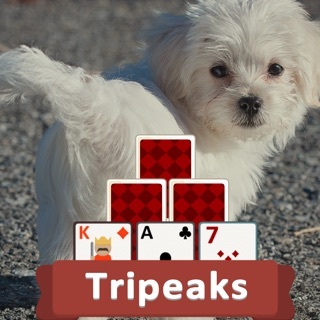 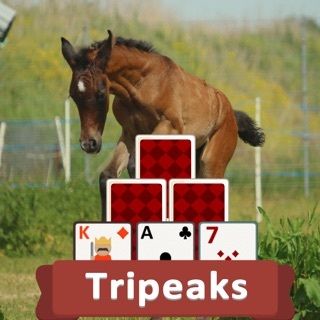 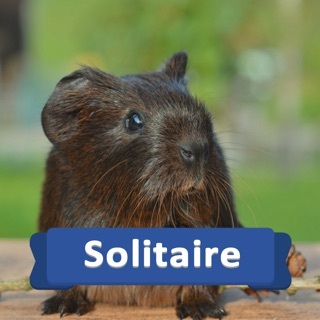 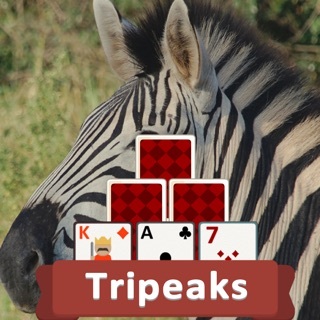 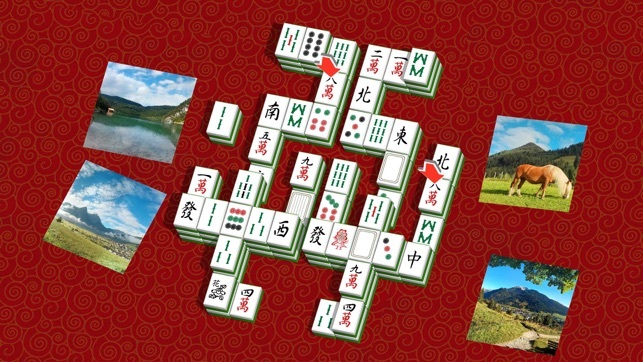 Play Mahjong Alpine! 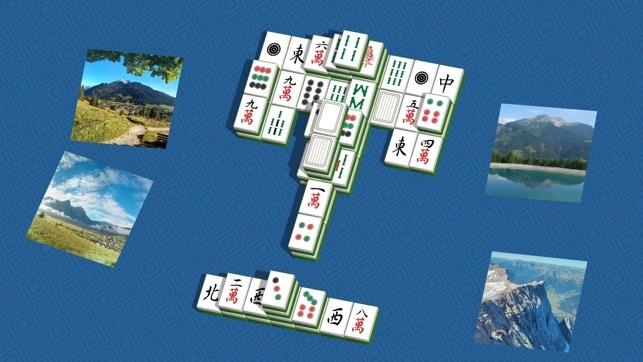 The goal is to find matching pairs of tiles and remove them from the boards, removing them from the board if they don't have a tile on top or on either side. 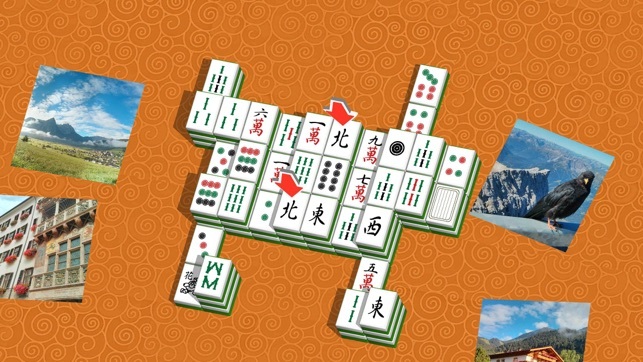 The aim of the game is to try and remove all the tiles from the board. 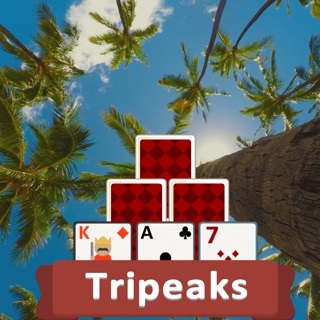 This version allows you to buy shuffles and hints if you get stuck. 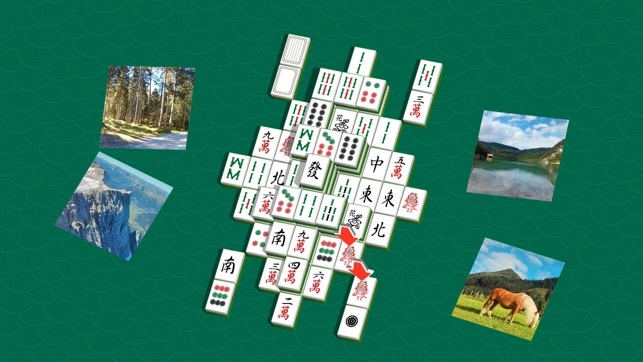 You also unlock new Alpine landscape images as you play, there are 100 different board layouts to play through.